Sooner or later, almost, each one of us, accidently, place our phone in a dirty spot, spill something on it, leave it in a hot or wet area, or anything that can be harmful for the screen of the mobile. If any of you haven’t ever experienced this, you must be lucky. But, most probably, people around you must have done something like this or even worst that in result destroyed their phone’s screen. No matter how much you love your smartphone, these little devices can be incredibly alluding and lead to a ‘dirty’ event. When this happens, naturally you may want to clean it. However, smartphones are delicate and should be handled with the utmost care. By making the wrong move whilst cleaning your phone, you could cause damage or ruin it for good. - Never use commercial all-purpose cleaners or dish washing liquids to clean your phone. These are harsh substances which can erode the small parts of the device. - Always turn your phone off before you begin to clean it. - Never dip or soak your phone in water as a means of cleaning the interior or exterior. - Avoid paper towels and rough tissue to clean the screen. - Do not use a hairdryer or other hot device to speed up the drying process. 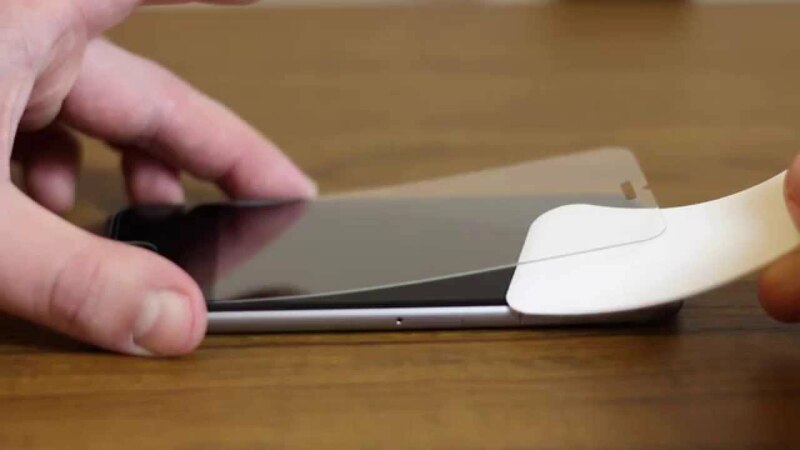 Your phone’s interior can become warped as a result of the high temperatures. - Turn off your phone and take out the battery, if possible. - Gently wipe the phone with a microfiber cloth without putting any pressure on the screen. - If dirt remains on the screen, add a drop or two of distilled water to the cloth and gently re-wipe. - Using a dry microfiber cloth, wipe off any moisture and leave to air try. - Do not turn your phone on until it’s completely dry. Remember, if it’s all but just simple cleaning, then it’s really ok and we know you can do it on your own. But, if your phone has been soaked in water, is cracked, or broken, you should not try to clean it on your own. By doing so, you risk further damage which may be irreparable. In this case, you should prefer professional help. And when Smart Fix is here, you shouldn’t we worries about time duration to get fixed your cell phone or regarding price and hectic booking schedule. Follow simple steps to book expert mobile repairing services from us, here you go: - Visit our website that is Smarttfix.com - You can book an appointment through a call or by filling a simple form on our website clicking on the tab saying “Repair My Phone” - Once you will be done with booking a mobile repairing service appointment, our pro technician will be at your given address within 1 hour from your booking time - After the technician will be done repairing your device, you can check it, and then you will need to pay most affordable price for the services.